In the ever-changing world of technology, it would have been impossible for eLearning to be left behind. New devices, new applications and new software are shaping the present and the future of the eLearning industry, directly affecting the way schools, educational institutions and companies administer and, of course, deliver eLearning. 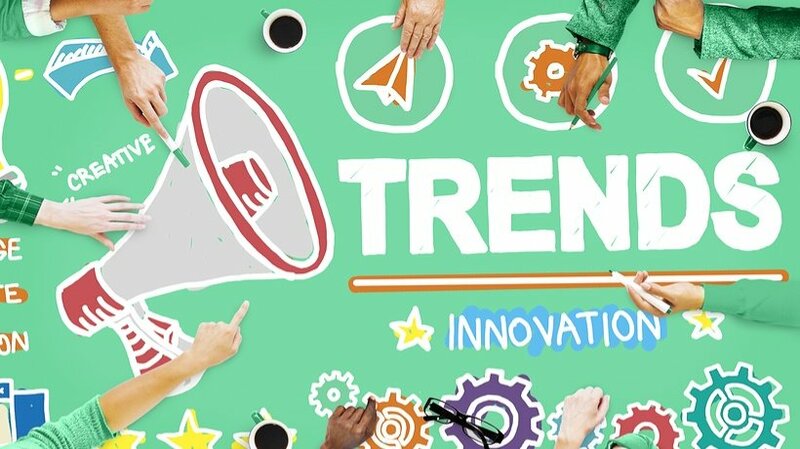 Let’s see the hottest current eLearning trends. Undoubtedly, the most exciting latest advancement in the eLearning industry has been the new TIN Cap API. With TIN Cap API, which is occasionally mentioned as Experience API, it’s possible to collect data about the experience and the activities of various people from many technologies, any domain and any place, capture them in a consistent format and record them in detail, using the program’s simple vocabulary. It can record any activity, be sent through any enabled device, even without an established network connection, and provides unlimited content. HMTL5 is hotter than hot. It’s more flexible than Flash, has better performance, allows movements, doesn’t affect SEO, doesn’t need a plug-in, and finally can be used in all browsers and mobile devices. It also takes up less CPU resources, and consequently battery life. So, despite of how fanatic you might be about Flash apps, it’s time to embrace the new technology. m-Learning is the new hot term that refers to learning across contexts –see TIN Cap Api- and through mobile devices, given that more and more people are working remotely, mostly using Wi-Fi, rather than individual network providers. According to Business Insider, the global tablet sales will exceed 450 million units by 2016, while similar is the path for notebooks. Moreover, according to the statistics, 82% of the people who buy them use them for emails, web research, presentation and business apps. Education couldn’t but follow this on-the-go trend, since people loved the flexibility to be able to take online courses and juggle them through their tablets and other mobile devices from wherever they were. Yet another important acronym we need to remember. Massive Open Online courses aim to large-scale participation and provide open access through the web. They feature interactive fora, where instructors, students and even the wider public can participate, and have been recently implemented by schools, such as Harvard and MIT. Gamification and badging have already proven to be quite powerful in the business of engaging people into any activity and it’s a trend that recently expanded in the eLearning industry as well, enhancing the learning experience. Instructional designers are called to use games for actual teaching or as a supplement to traditional learning, by gamifying any piece of learning content. Through badges and achievements, people get motivated, increase their activity, and engage more passionately, seeking for recognition. Actors and Avatars and generally anything that will make your course more personalized and the content more tangible are among the new 2013 hot eLearning trends. By combining a powerful and motivating content with an avatar and a commanding voice you are basically creating a comprehensive tool that guarantees your audience’s interest, generating a successful result.